Stacking The Shelves #14 - The One Where I (ACTUALLY) Bought E-Books! Who knew that two weeks into college I'd already have one of those days where I just couldn't wake up? Anyway, Welcome to Stacking The Shelves #14! 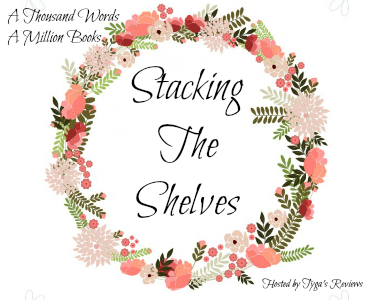 Stacking The Shelves is hosted by the lovely folks over at Tynga's Reviews and it's all about the bought, borrowed and gifted books that reached your shelves this week! So, what treats did I get this grueling week? The awesome people at Bloomsbury that simply love feeding me gave me this awesome book to review. This book is set around the time of the Pakistan Riots in 1992 and is in the form of letters between two girls - one in urban India and the other in Pakistan. My family was originally from Pakistan moved to India in 1947 (during the partition of India) and so this book is kind of like visiting my ancestral home. 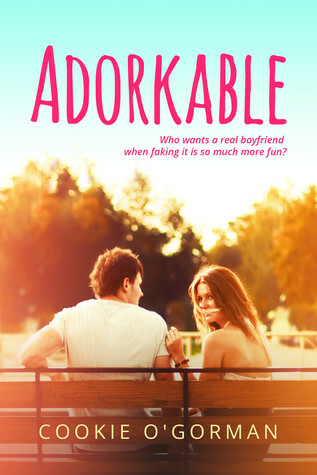 The book releases today and if you're interested, my review will be up tomorrow! 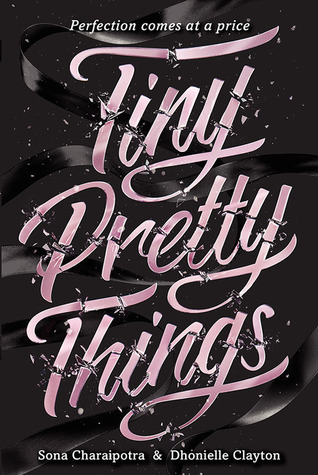 I'm only 16 pages in and IT IS EVERYTHING! 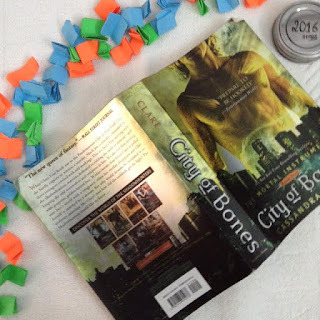 A friend in college practically yelled at me for believing that this book was as bad as the movie, and so here I am, giving TMI a try for the first time! Your thoughts on this series? 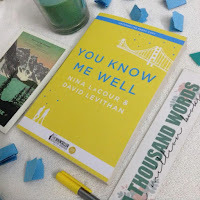 Recommended by Rhea over at Rhea's Neon Journal and I AM SO EXCITED! I love books that can screw around with my head! What AWESOME reads have hit your shelves this week? Did you have a good/ great/ super tiring week?